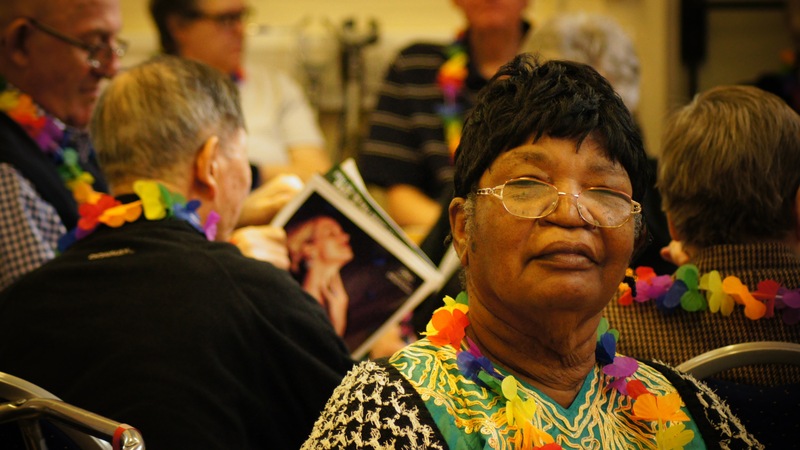 This club is a weekly self-help group which takes place during term time for survivors of stroke and their carers. People of all ages are welcome to come and participate in a wide range of social and health-related activities, and receive advice and information on relevant topics. The group is held at the Time & Talents centre on a Wednesday afternoon. There is a limited minibus service available for housebound users who will undergo an assessment upon joining. The group is free. You may have to make a payment towards some outings or activities.